Life is all about change, transformation and growth. 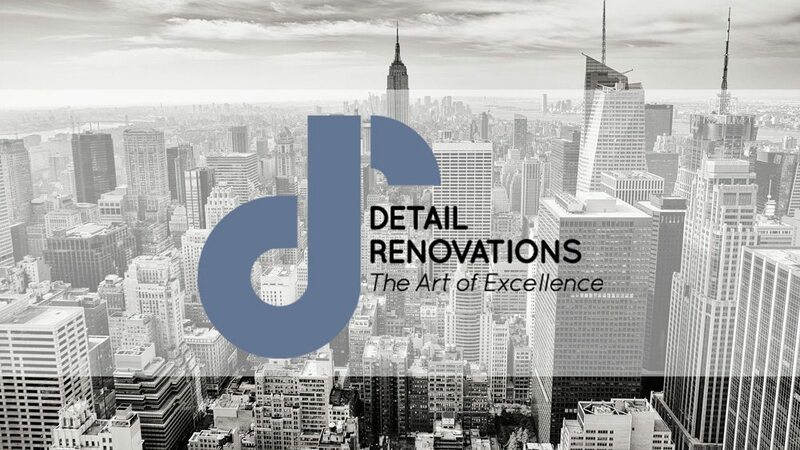 At Detail Renovations, we consistently push ourselves to evolve, seek out new challenges and adapt new techniques and technologies. Growth though, is as much about evolution as it is about preserving the strong foundation upon which you’re built. Since our inception in 2003, our brand has stood for excellence, artistry and the highest standards of customer service, integrity and partnership. Those tenant have only strengthened over the years as we’ve expanded through the many projects we’ve been a part of and the many clients we’ve welcomed into our family. So it was time the level of service and professionalism we pride ourselves on was more accurately reflected in our brand. Launching today, we welcome you to the new look of Detail Renovations. As you’re experiencing, we have a fully revamped website to best equip homeowners and partners with the knowledge and background they need to successfully navigate their renovation or remodeling project. Our new logo design has a modern, clean and smooth feel to usher the brand into its next phase, reflecting the streamlined experience our clients experience. ‘The Art of Excellence’ tagline naturally presented itself to us through the many accolades and testimonials we’ve received over the years from partners and clients alike. It is a fitting reminder for us to elevate your experience and for all those we invite to engage with our brand to expect excellence throughout. Welcome!